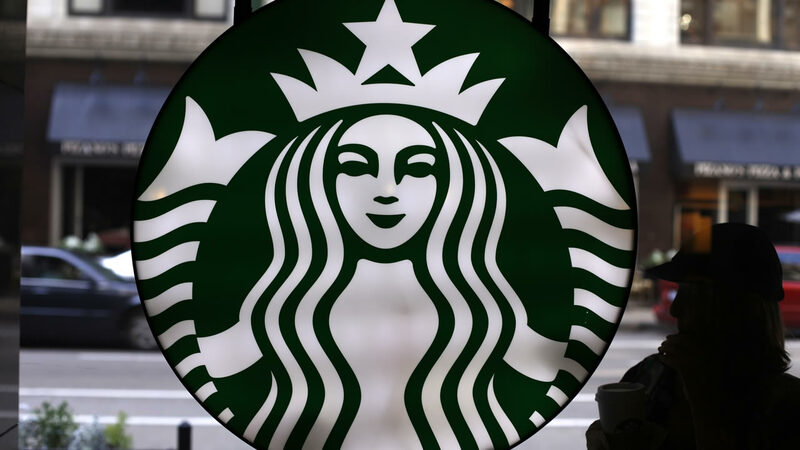 Starbucks is adding the 'flat white,' a popular Australian coffee drink, to their U.S. menu beginning Tuesday, Jan. 6. Descriptions vary, but generally a flat white is described as a mix of espresso and steamed milk with a higher coffee-to-milk ratio than a latte and a more velvety texture. The flat white is considered Australia's unofficial national beverage.